Simple no-makeup makeup and undone waves are perfectly appropriate (if not applauded) during the summer months, but now that we’re in the thick of holiday party season, it’s time to take our beauty routines up a notch or two. Whether we actually make it to every intimate dinner and evening bash on our agenda this month or wind up opting to hold off on the seasonal celebrations until New Year’s Eve, we’re readying our makeup bags with everything we need to create easy yet stunning beauty looks. Luckily for us, this year, instead of scrolling through our social media pages for hours in search of holiday makeup and hair inspiration, we headed straight to our Byrdie Beauty Lab in NYC. This unique pop-up experience created with Nordstrom allows guests to sample and experiment with beauty products IRL, and even to sign up for master classes to learn tips and techniques straight from the pros. 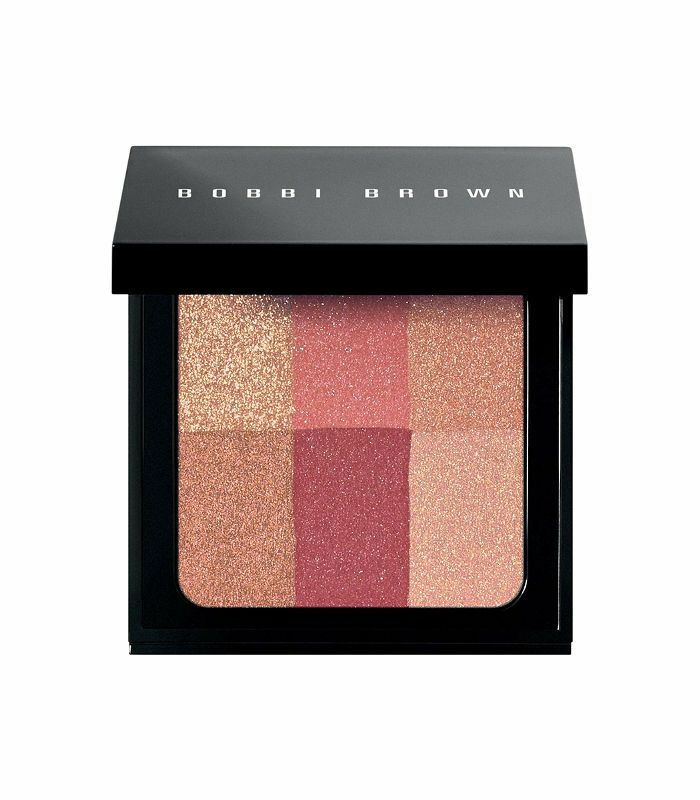 Naturally, it only took us a matter of minutes to scope out some major holiday-worthy looks to re-create, and two major trends stood out—shades of red and shimmery highlighters. Want to stand out at an upcoming holiday party? Keep scrolling to learn how and if you can't make it into the Beauty Lab, shop the experience at Nordstrom.com. 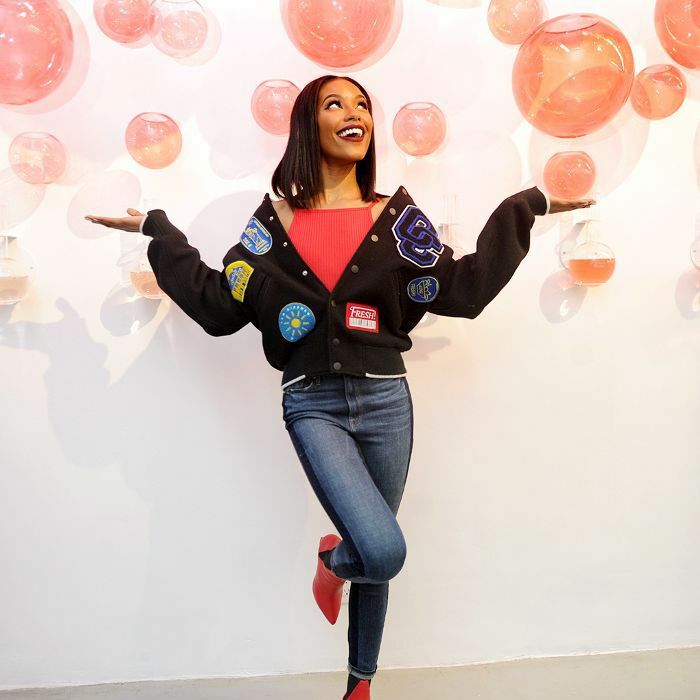 At the Byrdie Beauty Lab, guests are invited to swatch and test products to their hearts desire (so everyone can find their perfect shade of red). 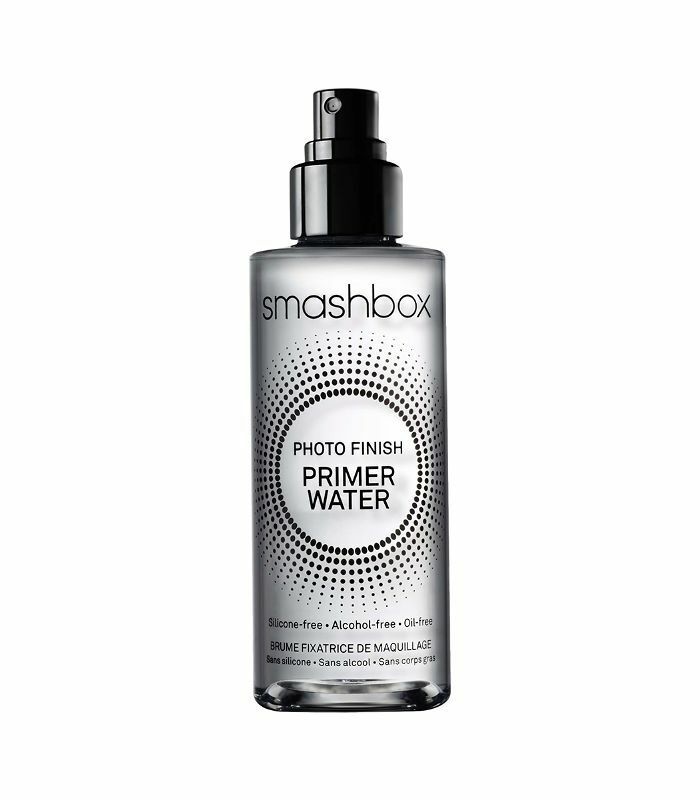 First things first: A standout makeup look starts with smooth, clear skin. Our answer? 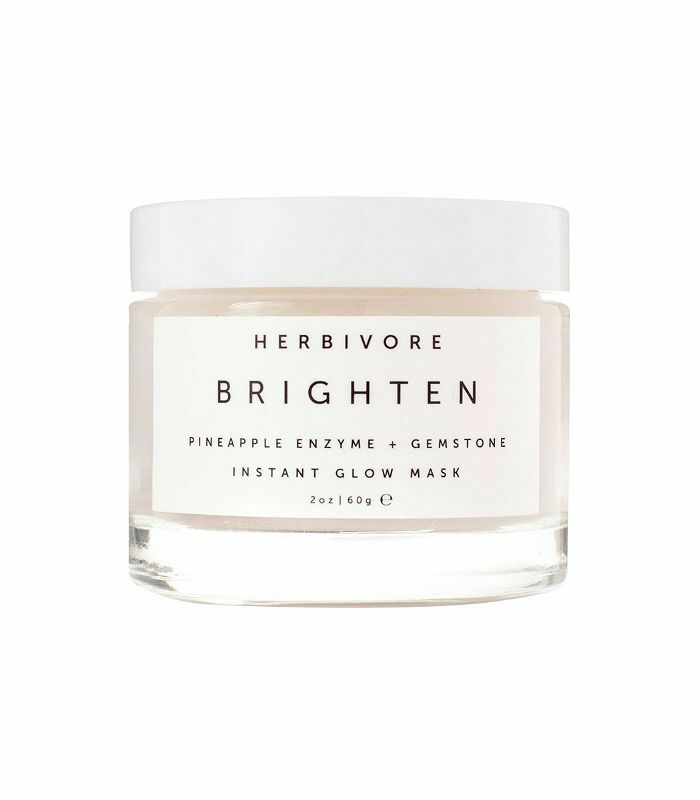 This gentle exfoliating mask that leaves our complexions fresh and bright. To ensure makeup really stays put, we mist on this setting spray before and after applying our products. If a foundation isn’t long-lasting, buildable, and hydrating, we quickly lose interest. 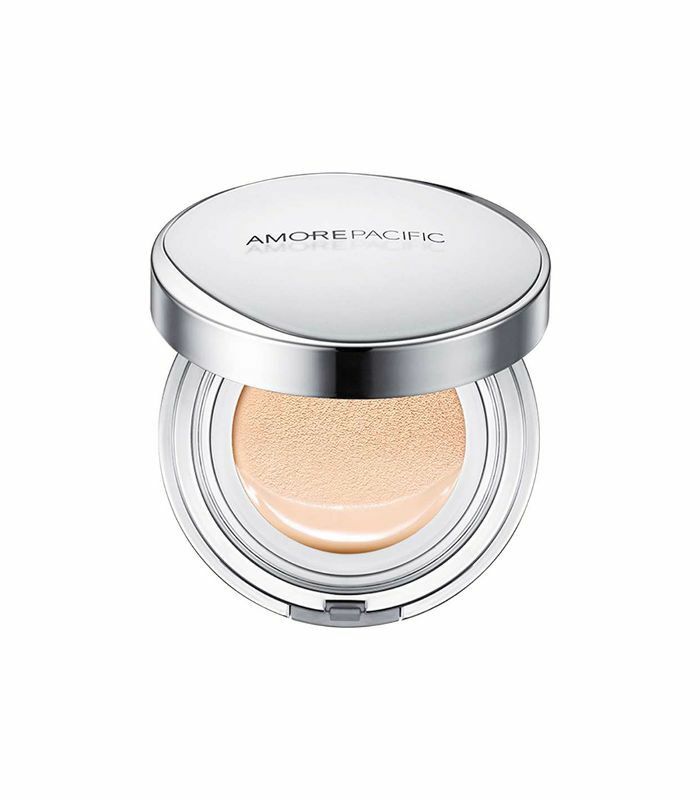 This cushion compact from Amore Pacific meets all of our requirements, and goes above and beyond by containing SPF 50. Move over, smoky eyes—there’s a sultry new shadow look on our radars, and this compact duo is exactly what we need to achieve it. Create a bold bronze look by mixing and layering these powder and cream formulas. Two words: perfect palette. 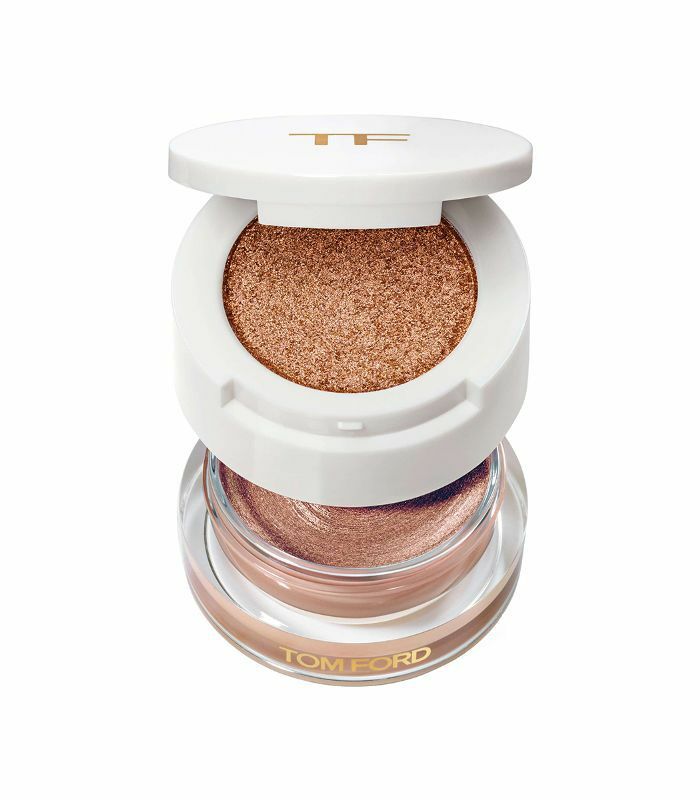 These shades give our cheeks and eyes just the right amount of shimmer. 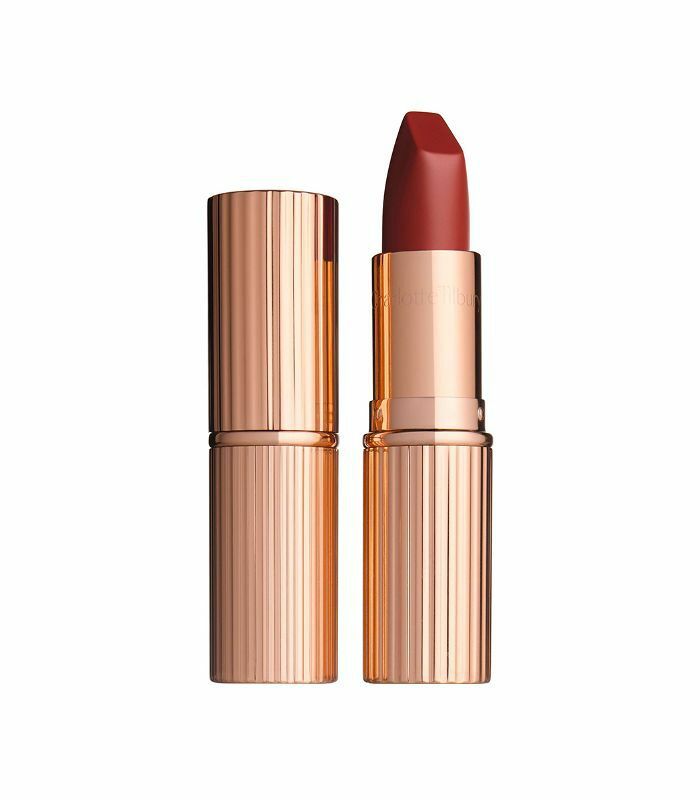 We love this rust-red hue, which feels fresh and unexpected. Big plans call for big hair. 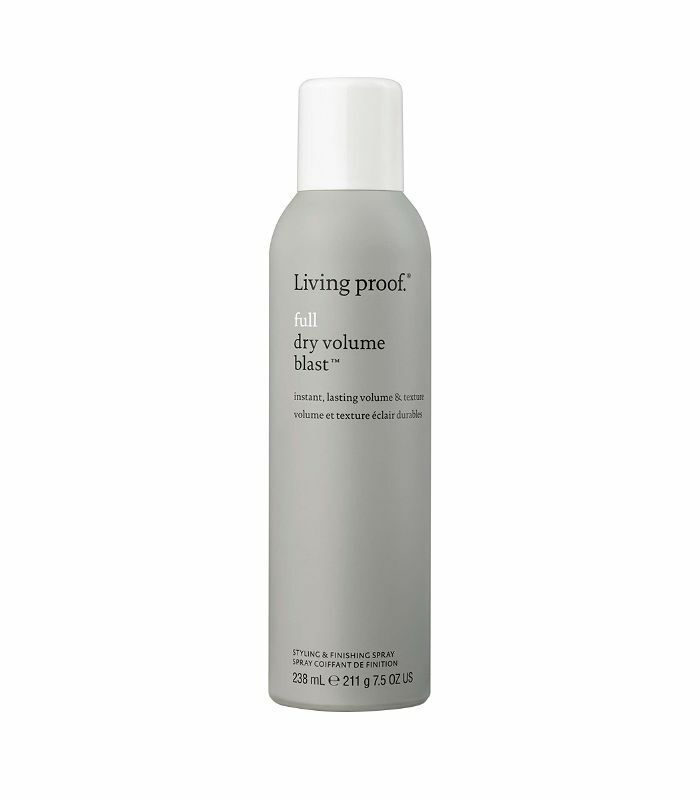 Massage just a touch of this volumizing mousse into roots for XL locks that’ll last through the night. 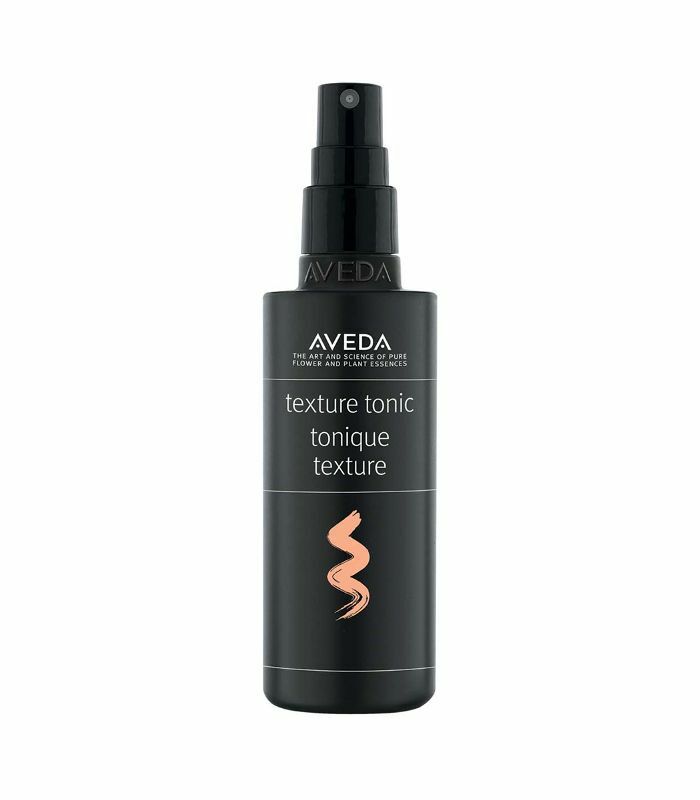 Whether we’re creating a high ponytail or sporting long glamorous waves, a little extra texture never hurts. 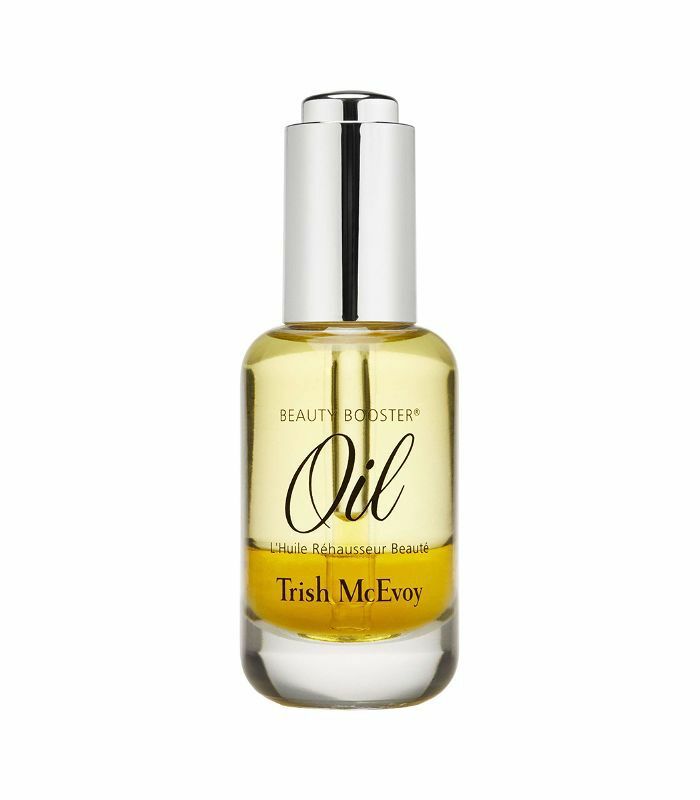 A couple sprays of this texturizing tonic creates movement while holding our hairstyles in place—meaning we don’t need to do a mirror check after hitting the dance floor. 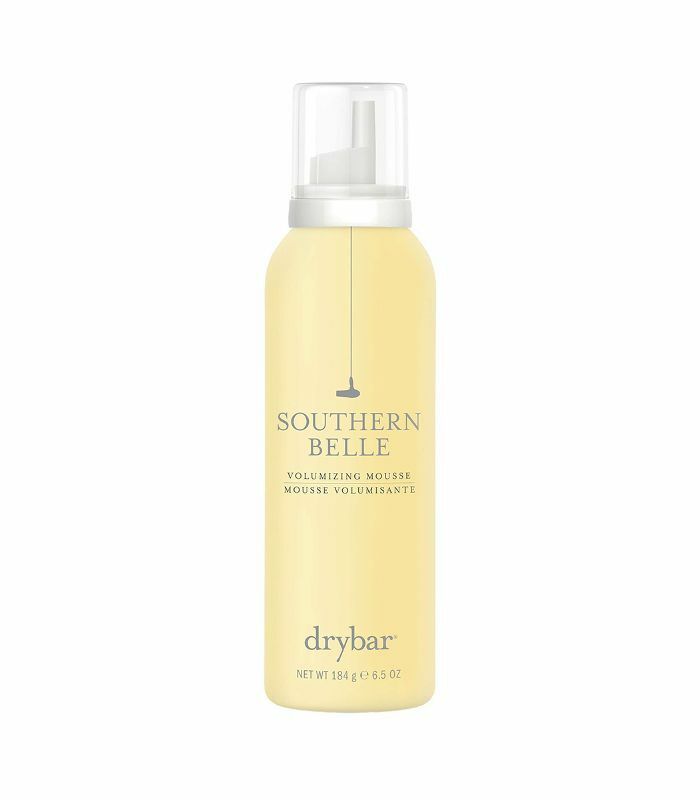 Since no one’s a fan of waking up to sticky hair the day after a festive event, this volumizing spray is a life saver. The lightweight formula doesn’t weigh down locks, so expect us to jump out of bed and go straight to post-party brunch. Want to see more from the Beauty Lab? Shop the best product discoveries on Nordstrom.